Skiing, sledding, skating, sharing a cheese meal in a Swiss chalet: everyone has their own winter dreams. The place to go to is the canton of Vaud. The Vaudois resorts in the Alps - Villars-Les Diablerets, Leysin-Les Mosses-La Lécherette, Château-d’Oex-Rougemont - and in the Jura - Sainte-Croix/Les Rasses, Saint-Cergue/La Dôle and Vallée de Joux - offer an impressive variety of winter activities for all levels and budgets thanks to highly competitive offers. 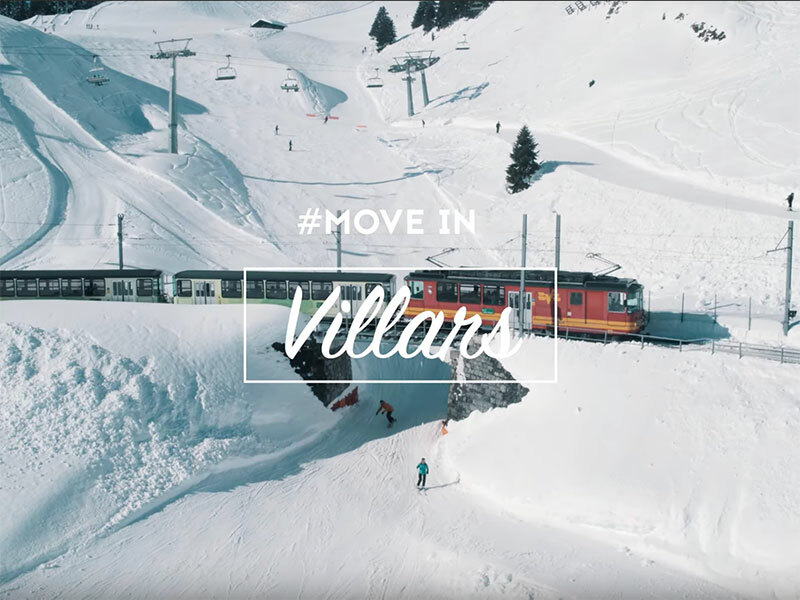 For the pleasure of the whole family, the ski slopes of the Vaudois Alps are ideal for learners and the best skiing experiences, for example in the ski area of Villars/Les Diablerets. Not far from there, fans of unique experiences enjoy the 7 km-long sled run at Les Diablerets and on the Peak Walk of Glacier 3000, the world’s only suspension bridge linking two summits. 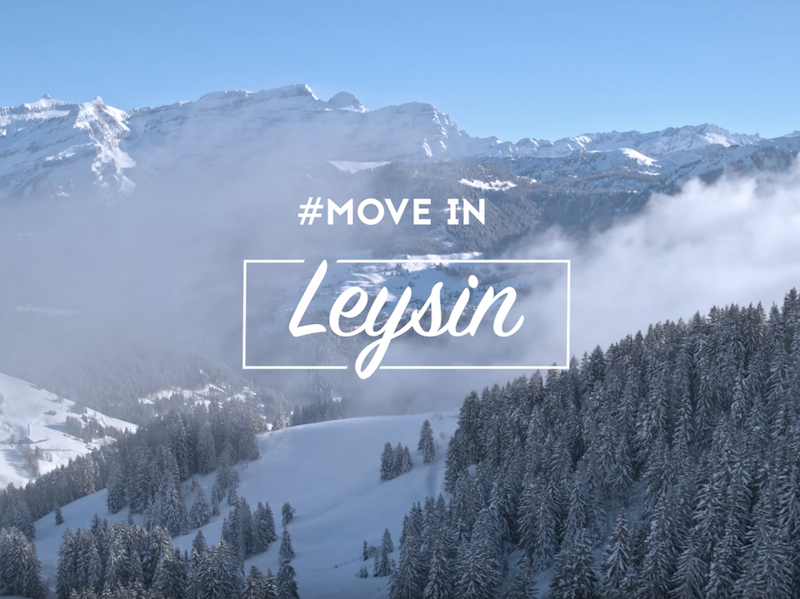 This region is also highly popular because of its wellness offer in the famous Lavey spa and in the new wellness centre in Villars. The pleasant sunshine in Leysin can be appreciated from the Kuklos, a revolving restaurant with a panoramic view. Lovers of fun know the Tobogganing ParkLeysin and its “snowtubing” tracks, whereas Château-d'Oex, famous for its International Hot-Air Balloon Festival, attracts visitors with its authenticity. 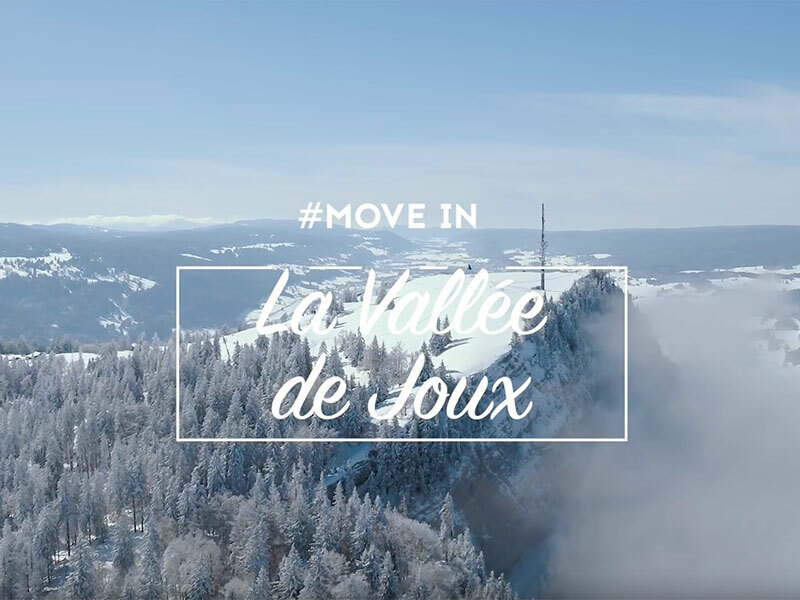 Skiing but above all cross-country skiing, hiking on foot and with snowshoes: the resorts of the Jura Mountains offer soft tourism alternatives. In Vallée de Joux, marked trails lead all around the lake, which transform into a skating rink in winter. 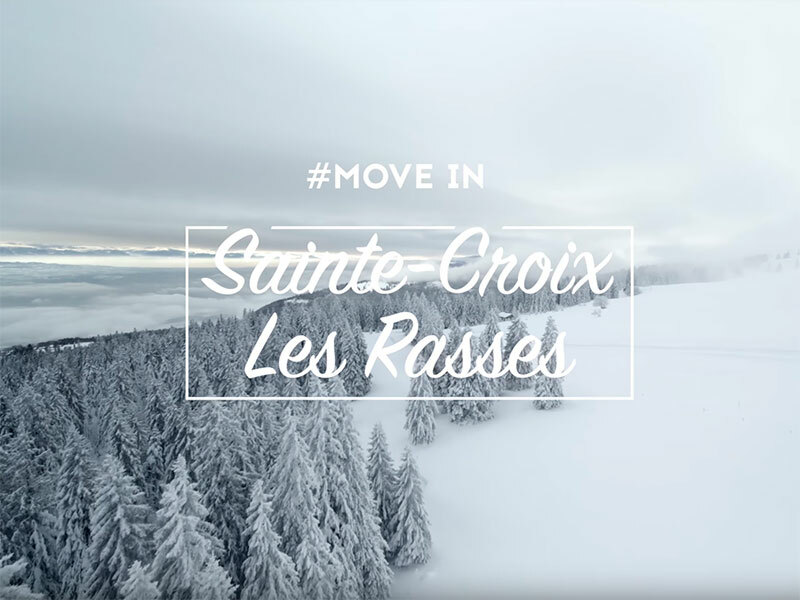 In Sainte-Croix/Les Rasses, skiers and ski tourers can enjoy a breathtaking view. 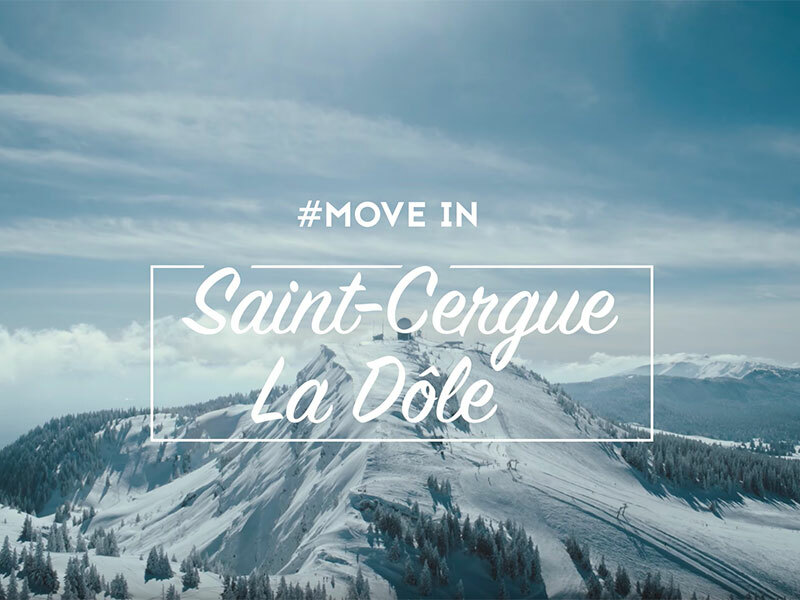 And in St-Cergue/La Dôle, outings in dog-pulled sleds or snowshoeing create unique memories. The Vaudois towns, especially Lausanne and Montreux, also don their winter coats. The magic atmosphere of Christmas fills the shopping streets. People are drawn by the spicy flavours of the Christmas markets featuring hand-crafted gifts and terroir products. The cultural life continues unabated: exhibitions, concerts, artistic performances and sports events create a lively atmosphere. How to spend the winter holidays in Switzerland at an attractive price? By taking advantage of the competitive offers of the Vaudois resorts! In the Alps and in the Vaudois Jura, there are always attractive offers for all budgets to have an unforgettable stay in beautiful snowy landscapes. Sliding sports are more than just skiing! The Vaudois winter resorts have fully understood this by organising fun and sensational winter activities such as “snowtubing”. To glide along at your own pace and with the family, the region also offers many ice rinks. In the canton of Vaud, activities for all tastes are waiting for the fans of sport, gastronomy or relaxation. A region of celebrations, the canton of Vaud offers events throughout the year, including in winter, whether you’re in a town or in the mountains.